From November 21 shots taken behind the scenes during processions, banquets and high profile public occasions on the Thames and the City will be on show in the old Victorian engine-room of the iconic Tower Bridge. Taken by photographer Martin Parr, the unique moments would normally go unseen, but as the City Corporation’s official photographer since 2013 he has had unprecedented access both private ceremonies and high profile public occasions. Mr Parr has been following ancient and modern traditions that make up the unique character of the Square Mile, from Swan Upping on the Thames to Beating the Bounds at All Hallows-by-the-Tower. 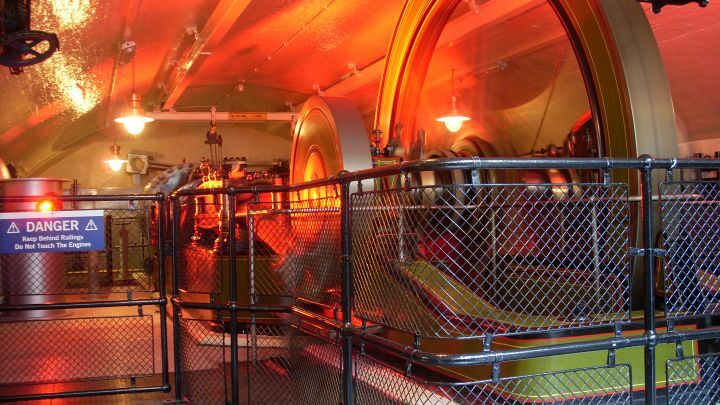 The display opens on November 21 as part of the Tower Bridge Exhibition and runs to March next year in the former engine room.